Chapter Goal: Target critical issues facing many families, including lack of food, shelter and financial means. 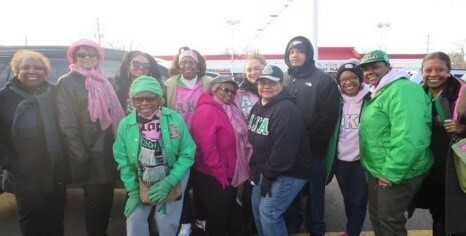 ​With several members of the chapter being raised in Flint, Michigan including the chairman of Target III. The water crisis in Flint was personal. Members made the drive up earlier this year to distribute hand sanitizer and baby wipes. 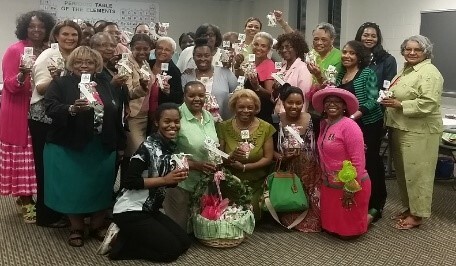 Seasonal Wraps “Feed the Bottle” fundraiser where chapter members were asked to fill water bottles with pennies. 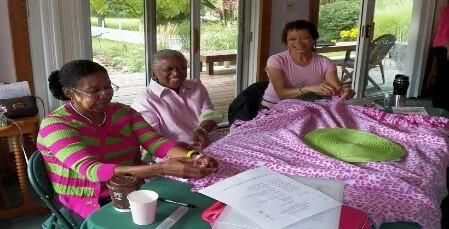 Chapter members Mary Hall-Thiam, Joyce Hunter and Esther Hampton participate in the creation of no-sew blankets at a chapter retreat. 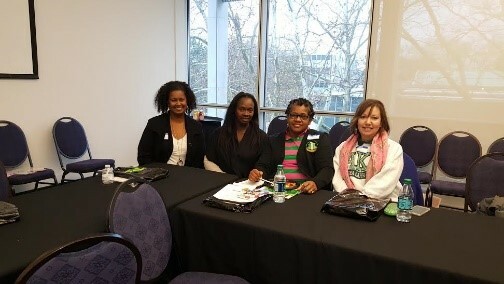 ​Chapter members and parents attend a Financial Workshop sponsored by chapters in the Metro Detroit and Ann Arbor Areas.